At The Red Ferret we try to find the weirdest products you need to see. 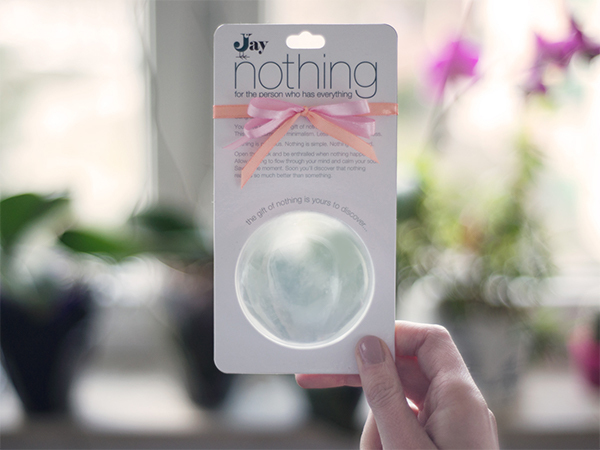 The Gift of Nothing has to be one of the first products that says it all. It’s nothing. 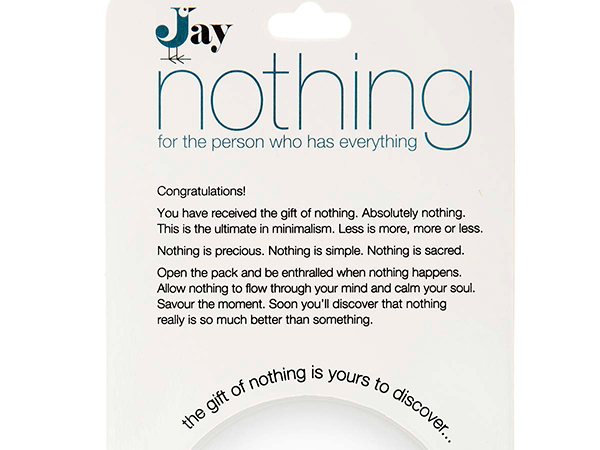 The Gift of Nothing might be nothing, but it can be a fun novelty to give to that one friend who has everything. It’s made out of full plastic, so it won’t break, and it has some cool text written on the package. That’s it actually. You can find The Gift of Nothing here.